Compatible with iOS 9 on all devices. 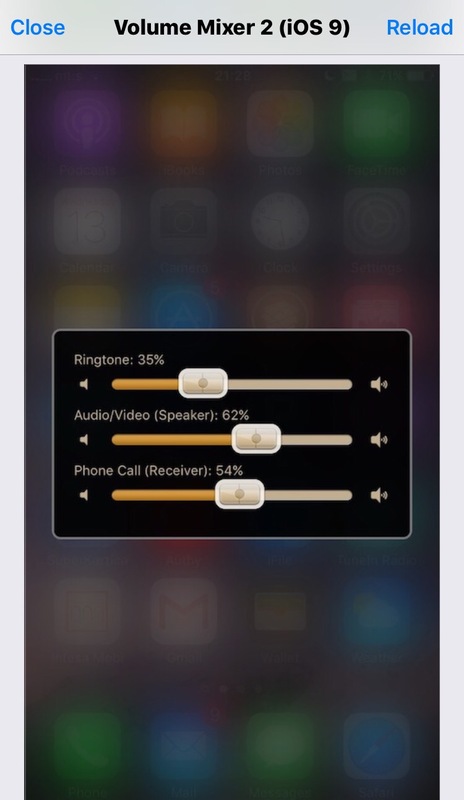 Tired of the lag when invoking 3D Touch? Install 3DNoLag to get rid of them! Configure options from the settings. 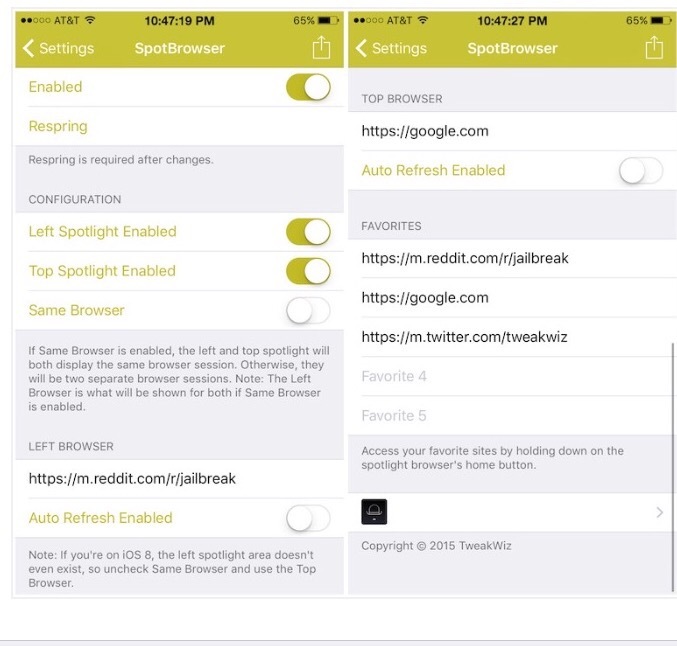 SpotBrowser – Replace Spotlight with a quick browser! You can have two separate browser sessions for the “left” and “top” spotlight, or you can have just one unified session for both. The home url can be configured in settings, along with your top five favorite sites, and more! 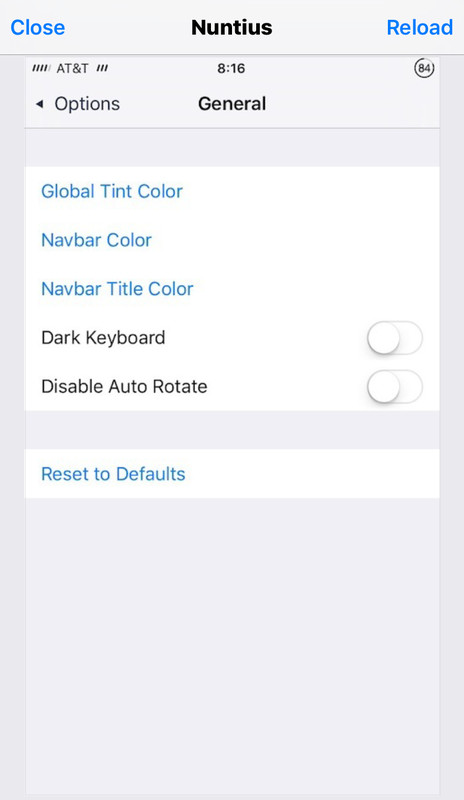 You can also disable the browser for either the left or top spotlight, to have both a browser, as well as the original spotlight, if you want. 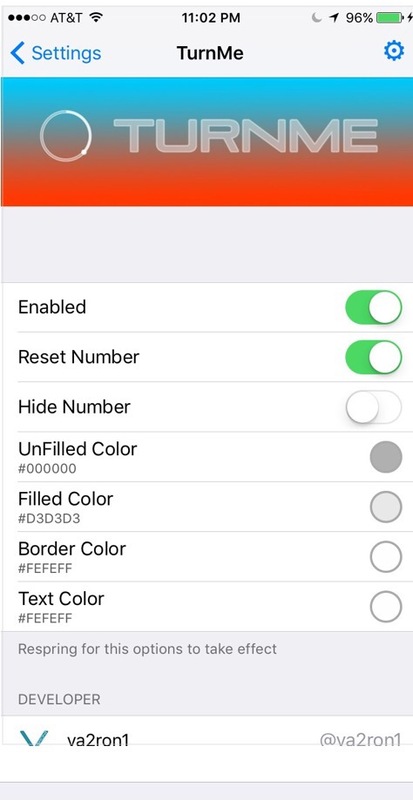 DescriptionCompatible with iOS 8 and iOS 9 (tested on iPhone 5/6 running iOS 9 and on iPhone 6 running iOS 8). I have not tested on iPad yet, so i do not know if it worked there. Please bring back to me, thanks. 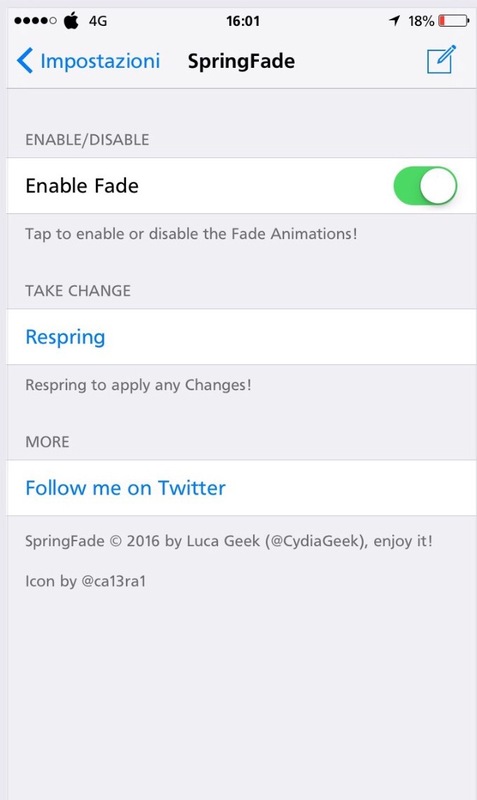 SpringFade is my new tweak that gives you nice Fade Animations for the SpringBoard! 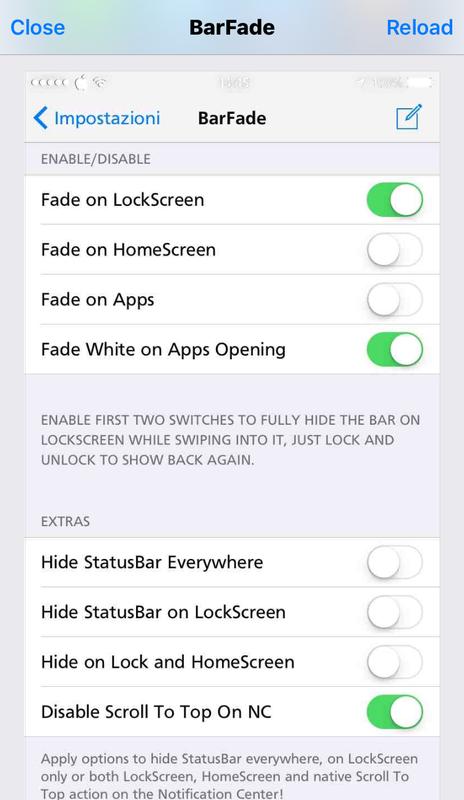 It brings fade effects while unlocking the Device with the Touch ID, while closing an Application and when opening and closing a Folder (and also closing an App inside a Folder). 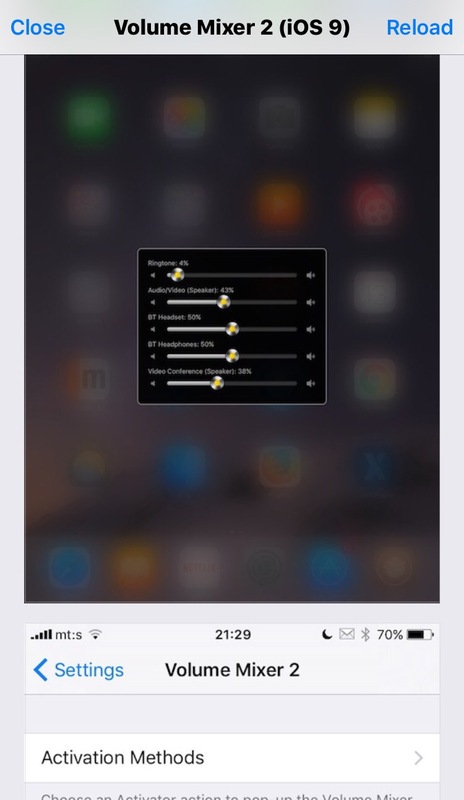 The Screenshots show the fade effects during the unlocking, the closing of a Folder and the Tweak Settings. 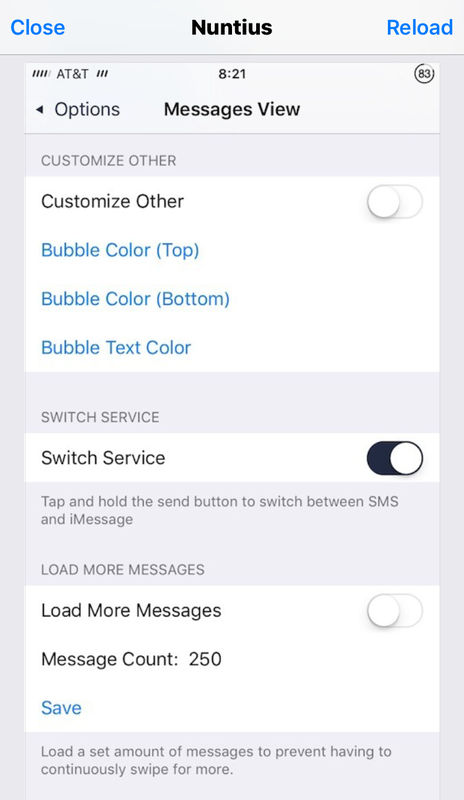 Disable/Enable and respring in Settings after the installation to take effect (a Confirmation Button will appear to respring the Device! Swipe right to lock device in anywhere. 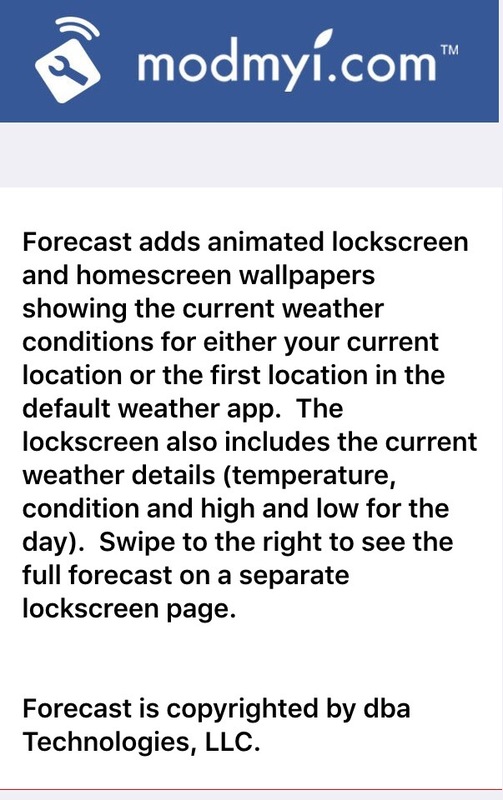 Swipe left to goto Home Screen in Application, and to lock device in Home Screen. Double Tap to open Multitask. 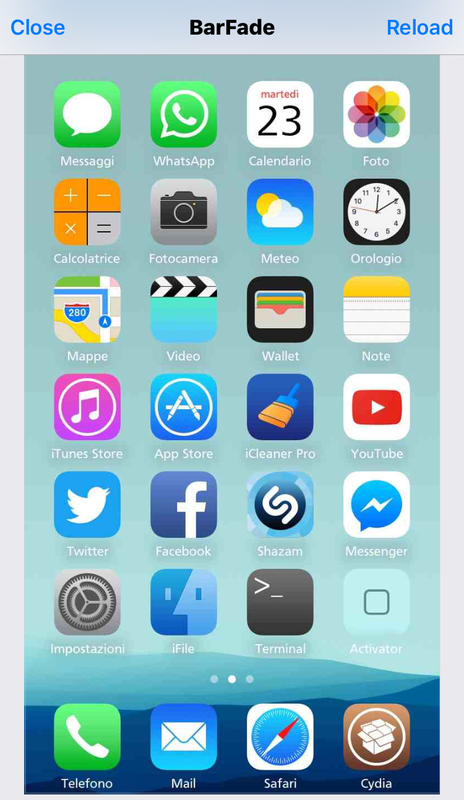 Swipe up on the APP Icon when Portrait, and swipe right on the APP Icon when Landscape. Hold on to kill background. You can push the MainView up when ContorlCenter is transition. 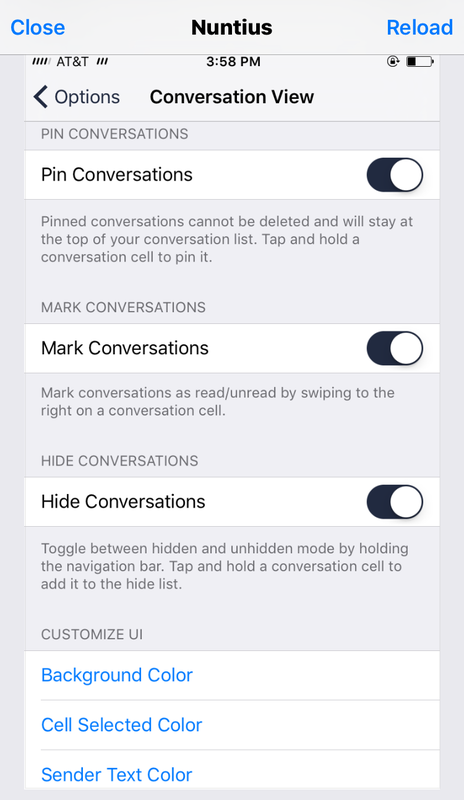 Also you can swipe up than original height and drag off to quit app or lock device and you can set the height which activate the gesture functions. 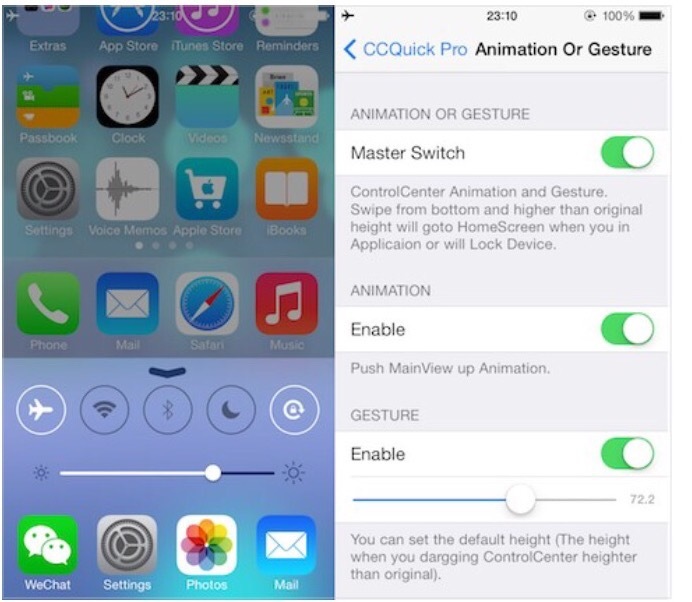 ControlCenter Animation and Gesture, you can push the MainView up when ContorlCenter is show, and swipe up than original height and drag off to quit app or lock device. Also you can set the height which activate the gesture functions. 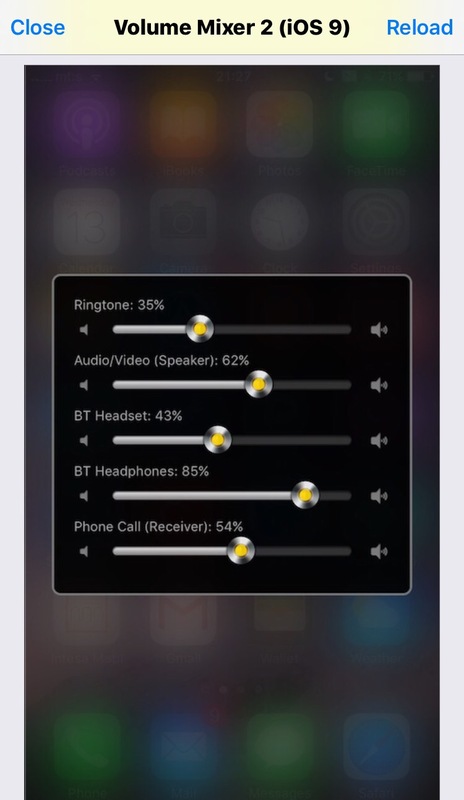 There are 15 toggles: location, ringer muted, edge, 3G/LTE, vibrate, hotspot, vpn, autobrightness, autolock, locationfaker, airplane, wifi, bluetooth, donotdisturb, orientationlocked. 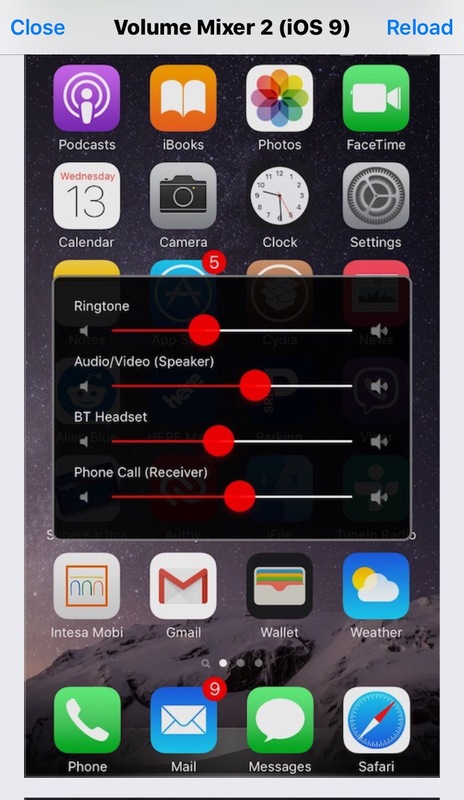 Volume Mixer 2 allows you to control the volume of each media channel & output separately, instead of being able to change it only when that channel is active (Ringer, Audio/Video for music, video and games, Phone Call, Bluetooth headset & headphones). You can display all of the controls in the mixer at the same time, or choose to hide the ones you do not need. 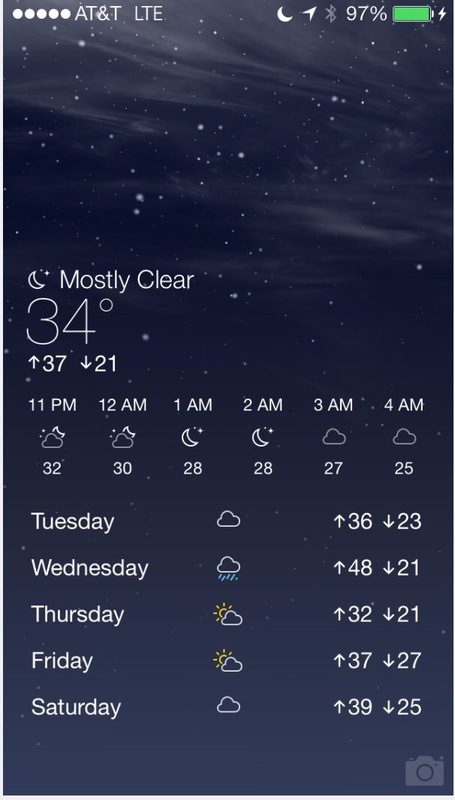 Several skins are included, in addition to stock iOS look (which you can fully customize by changing colors of text, sliders and thumb grabbers). 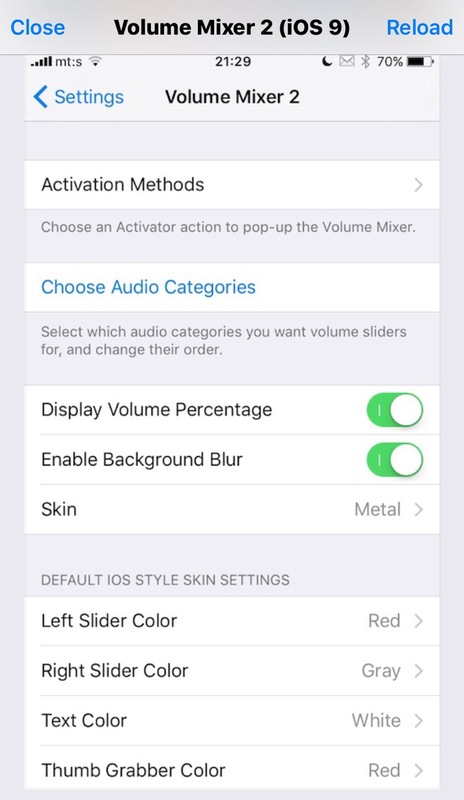 You can configure it in Settings/Volume Mixer 2, and open it using any Activator action. 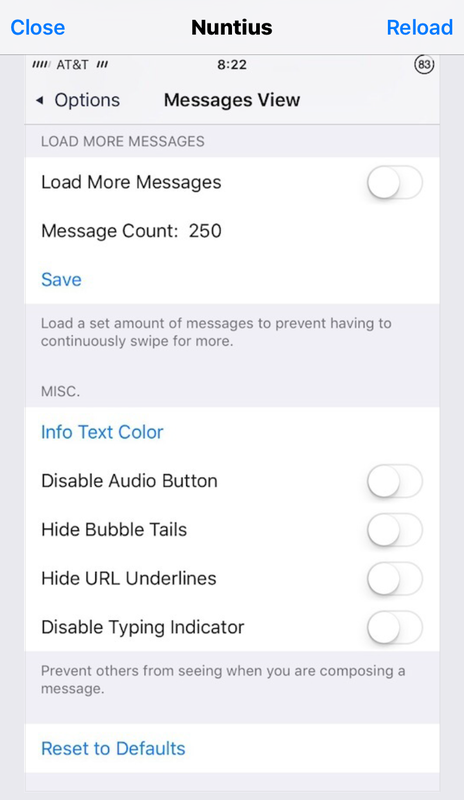 Default actions for opening are long press on Volume Up button or tapping on the volume HUD – you can change it in Settings. Close the mixer by tapping anywhere outside it. 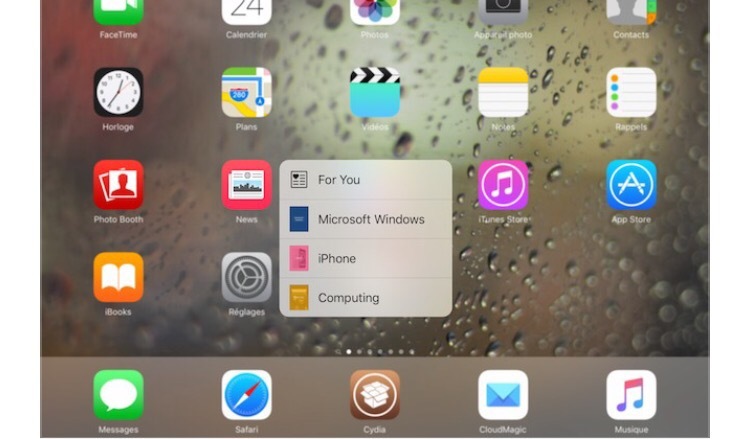 Supported on all iOS 9 devices. Free if you have purchased old Volume Mixer previously. 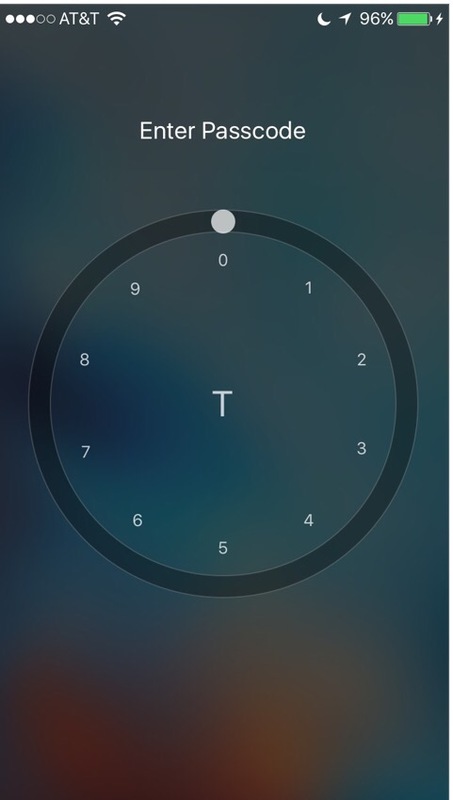 TurnMe is another passcode alternative where you can unlock your device by scrolling it like an old telephone. 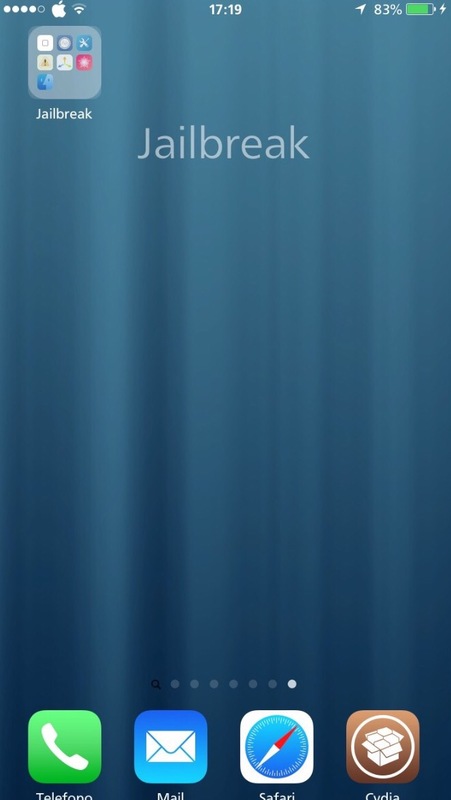 Is a simple and a easily slider that you could scroll without any difficulty. 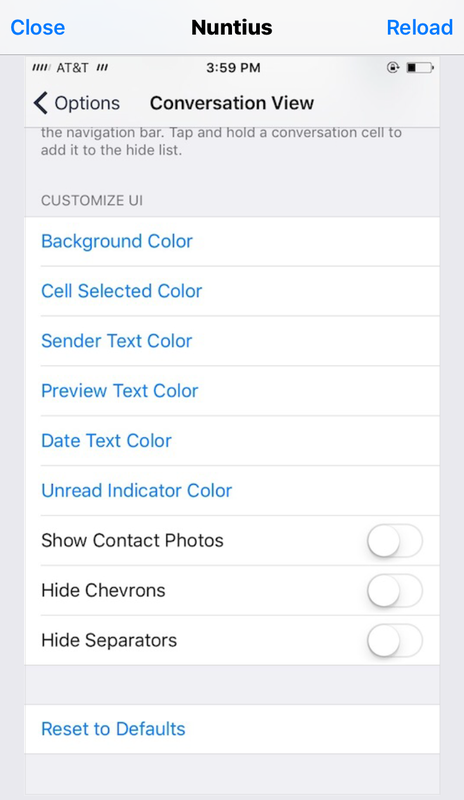 Also fully color customizable so you can give it the aspect that you would like. BackupAZ store backup data under iTunes Safeguard location, but by security, I would advise you to backup these data on your PC (there are in /var/mobile/Library /Preferences/BackupAZ). If you want to restore your backup after you’ve copied it onto your PC, replace BackupAZ folder under same path, this is very important ! Until the cloud storage feature will return, I’ve added a way to send your packages backup by email ! NOTE: Some apps require a reboot (Phone app for Voicemails and Call history, for example). 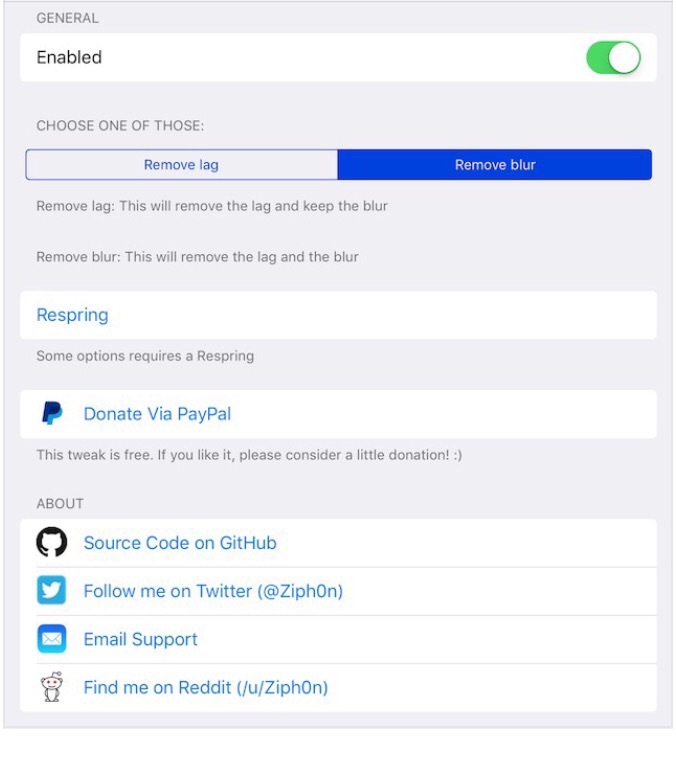 For this, simply use the button in the the alert after a restoration. 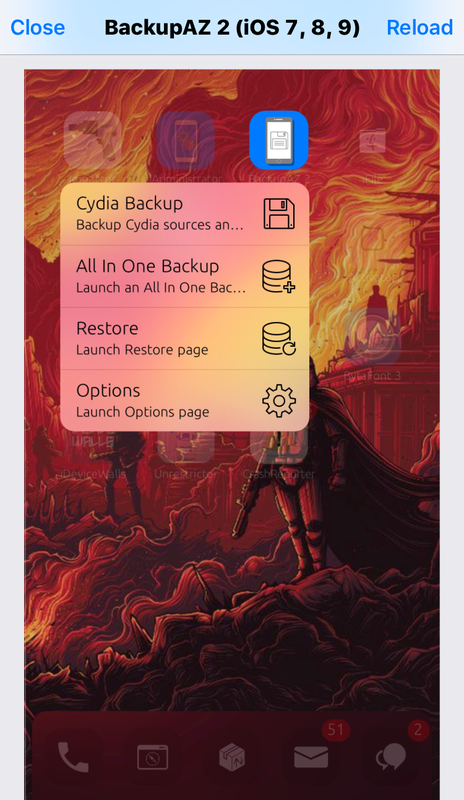 You can also use the reboot button in the « Options » pages. 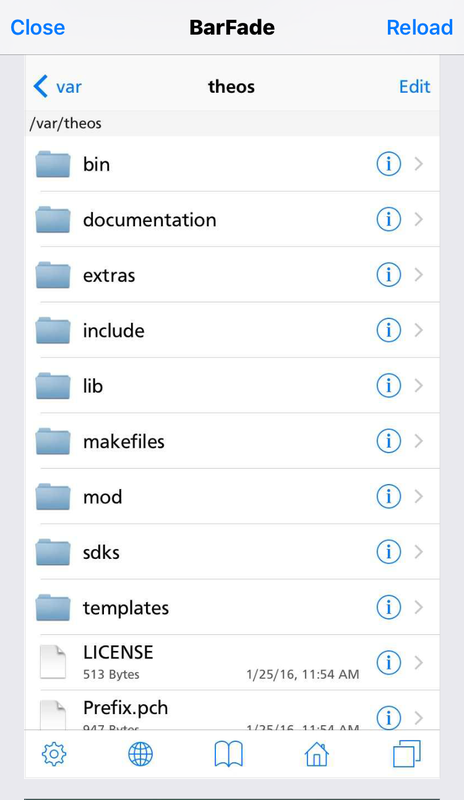 If you have any issue, please email me with the Cydia’s form, I will try to reply to you as soon as possible ! 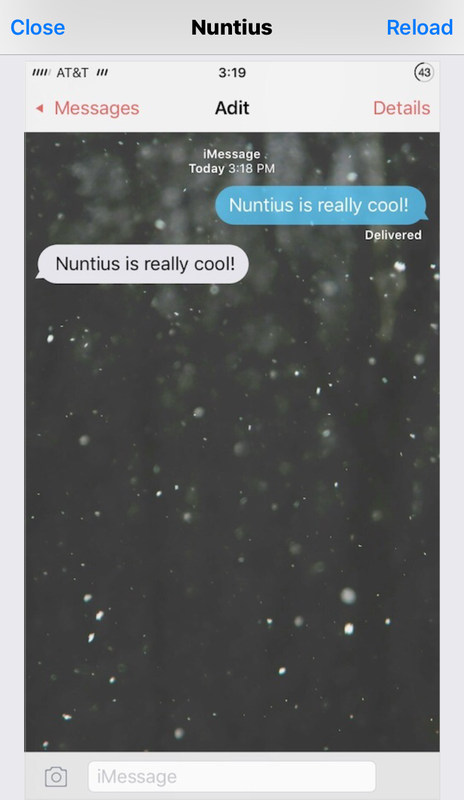 Nuntius is an all-in-one tweak that aims to add many needed features to the Messages app. 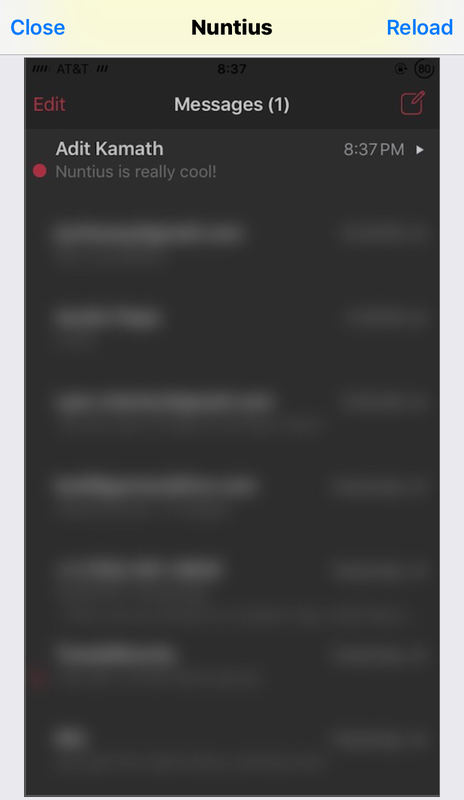 In addition to this, Nuntius allows for extensive UI/Interface customization so you can personalize the app to your heart’s desire. – …and much, much more! I have not tested on iPad yet but i fear it does not work there. 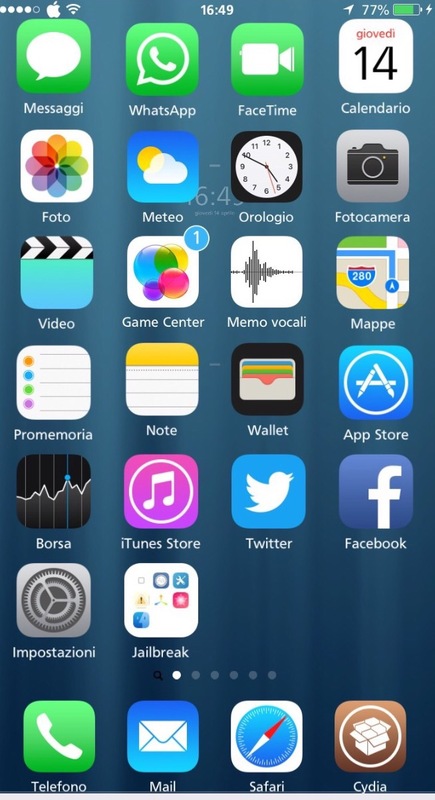 BarFade is my new tweak that give you the chance to crossfade and hide your iOS 9 StatusBar! 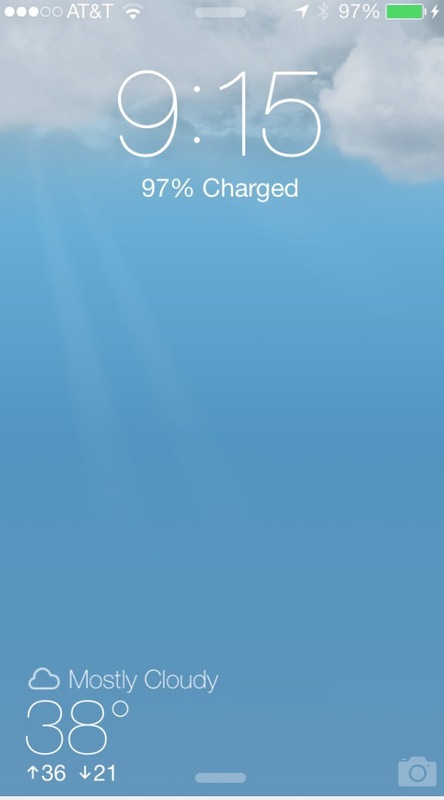 The tweak fades the StatusBar on LockScreen while swiping into it and on the HomeScreen while opening and closing an Application. 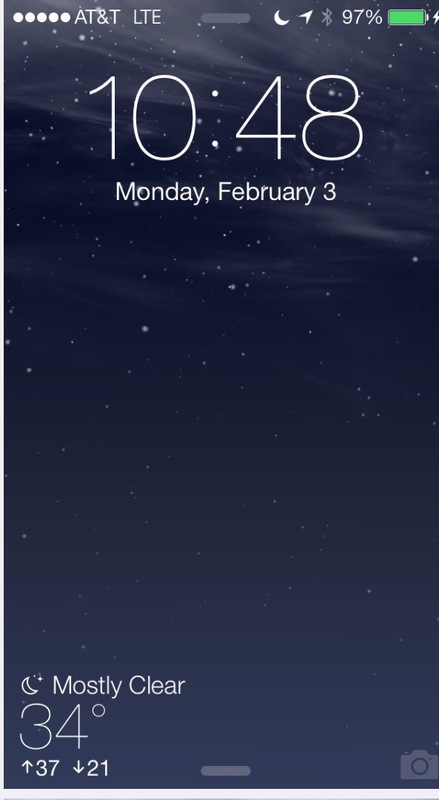 It also keeps the StatusBar hidden if you stay on HomeScreen. 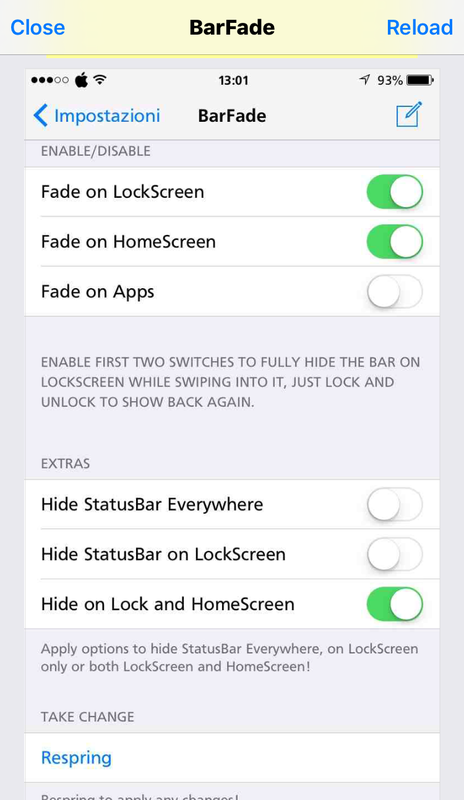 You can choose where you want the StatusBar fade effects (on HomeScreen or LockScreen) and enabling both options you will also fully hide the StatusBar on LockScreen while swiping into it! 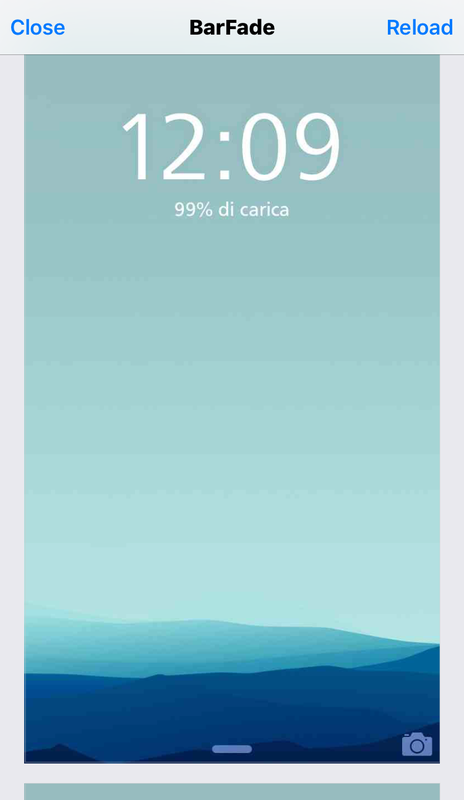 The fade effects in LockScreen change depending on the color shades of the Wallpapers you have in use. 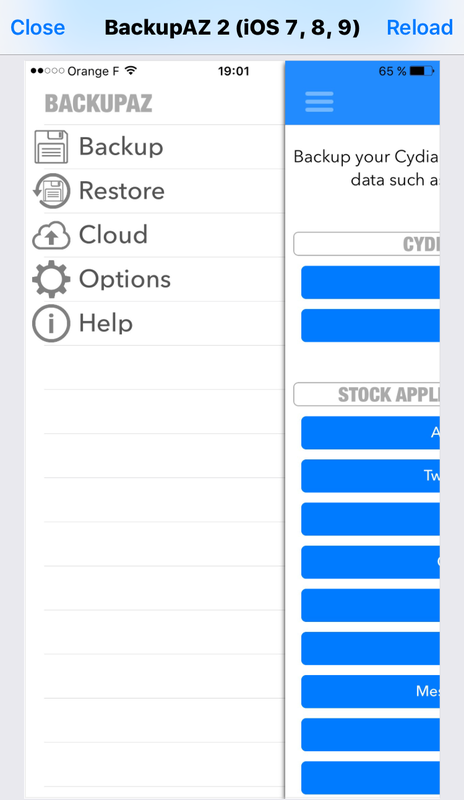 Disable/Enable and respring in Settings after the installation to take effect.